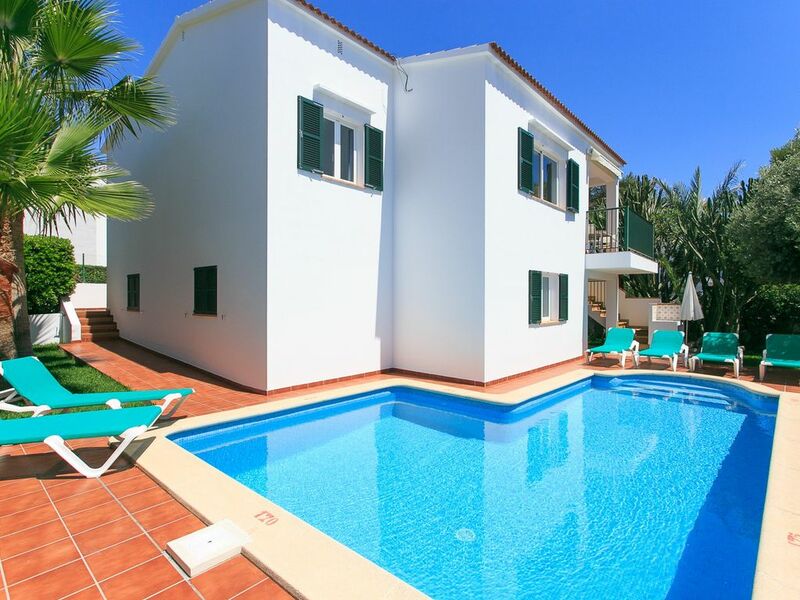 Villa Toymi is located in Cala Blanca, Menorca. Our detached vacation rental property sleeps up to 6 people with 3 bedrooms, 2 bathrooms along with private swimming pool. The Villa is walking distance to the beach and restaurants. Villa Toymi has has 3 bedrooms. The Villa can sleep up to 6 people. Our holidays were very relaxing and we enjoyed house and pool. Also a very short distance to the sea.